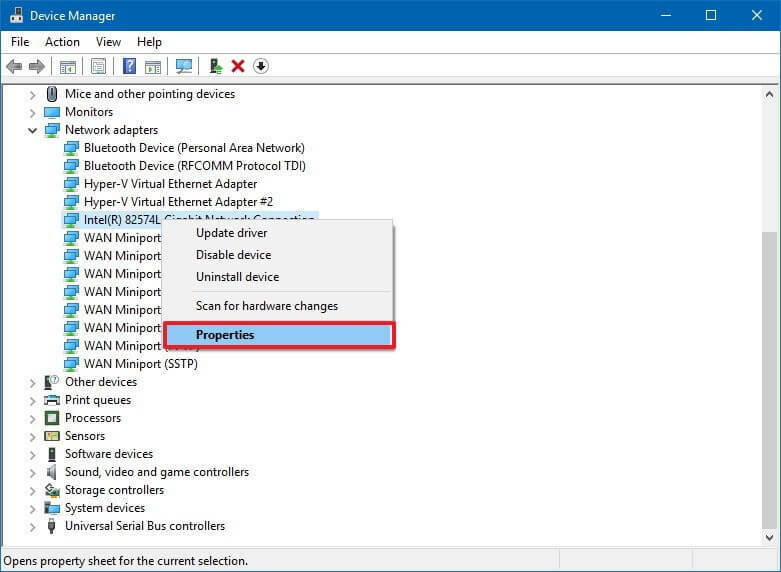 There are many Windows 10 PCs that access the Internet using the wireless adapter but if these adapters are not properly configured, then they create a problem. 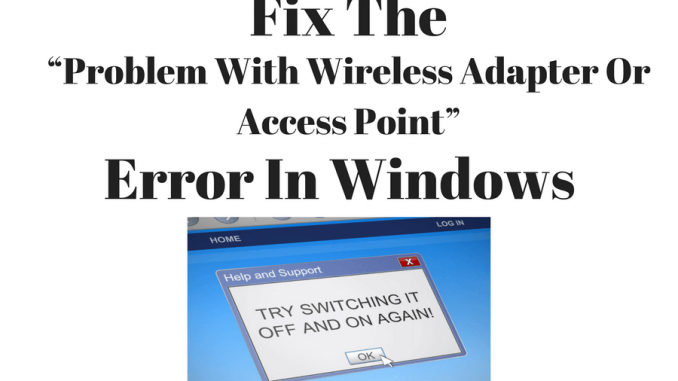 One problem that many users have reported is the Problem with wireless adapter or access point error message. 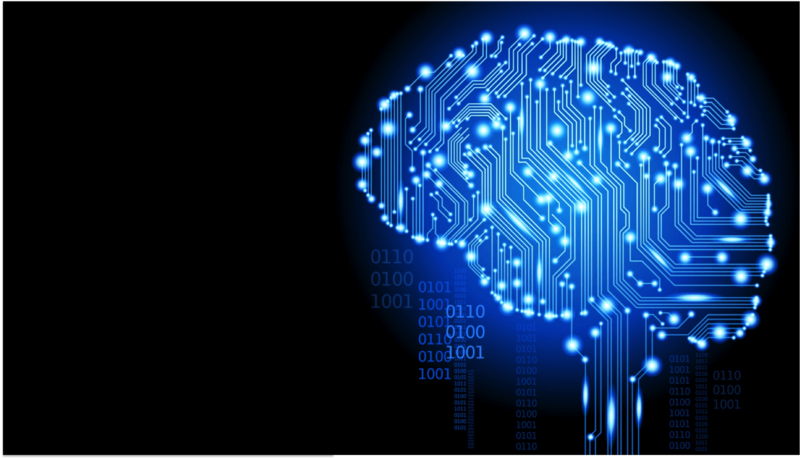 Technographx has brought this article to provide you the possible solutions for solving the problem. We know that it is rather uncomfortable to use a wired connection with the laptop for internet but you really have no choice when you are not able to connect to the WiFi network. So, you can connect the laptop to your router with the LAN cable. 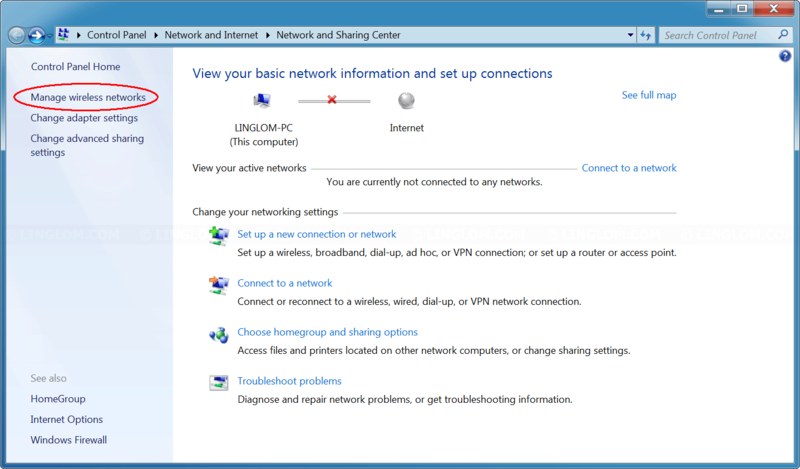 If you are not able to connect to the internet still then there is a problem with the router. First of all, open command prompt as administrator. For doing that, press the Windows key + X for opening the Power User Menu and then select Command Prompt (Admin). After opening a command prompt, enter netsh wlan delete profile name=”WirelessProfileName” and press Enter. Replace Wireless Profile Name with the actual name of the wireless solution. 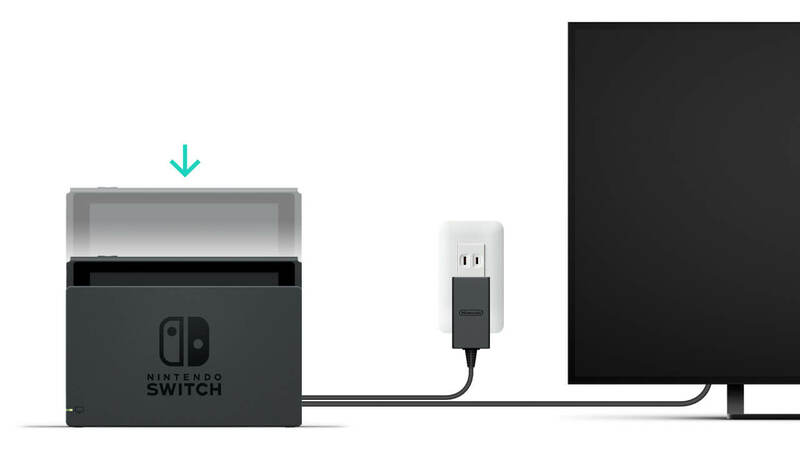 After doing this, you have to reconnect and reconfigure the network for fixing the wireless adapter problems. Many times, such problems might be occurring due to the outdated drivers and for fixing them, you have to update your drivers. For doing that, visit the website of your network adapter manufacturer and then locate your device and download the latest drivers. There are software available for automatically downloading the latest drivers as per your need, you can use them. So, these were the possible solutions for fixing the error. Try out all the solutions for fixing your problem.